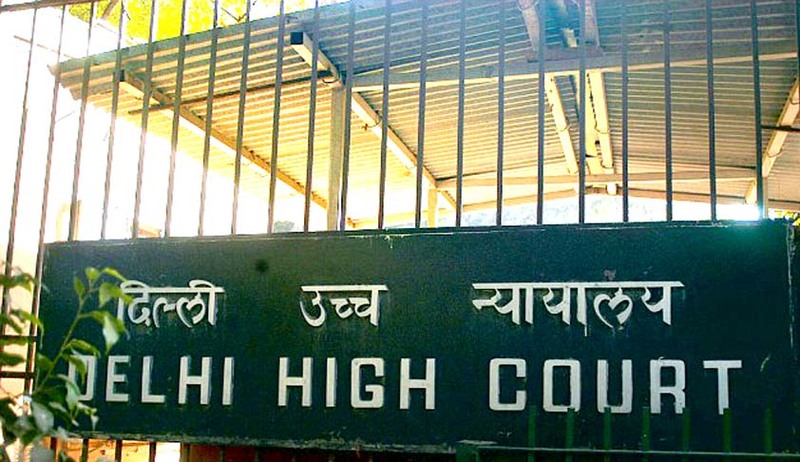 The Delhi High court on December 19 held that reimbursement of medical expenses of the Supreme Court Judges (whether serving or retired) has been exempted from the Right to Information (RTI) Act 2005. The court said that this information does not serve any public interest and Central Information Commission (CIC) was in error to direct Central Public Information Officer of Supreme Court (CPIO) to record the reimbursement of medical bills of the Supreme Court Judges separately for each Judge to ensure that the summary of the expenses for each judges are available separately overlooking that medical bills can lead to the disclosure of the disease which is invasion of once privacy and personal information. On 25.10.2010 Subhash Chandra Agarwal had filed an application under RTI Act asking about the details of the expenses of last three years spent on RTI the individual Judges (including of their family member) on Private treatment in India or abroad. This application was transferred to the CPIO under Section 6(3) of the Act and CIPO rejected the application on the ground that personal information is exempted from disclosure under Section 8 (1) (j) of the Act. In 2007 the respondent appealed before CIC challenging order of the FFA and CIC directed CPIO to provide with the information. Currently the Court held that information relating to the medical records would be personal information therefore it is exempt from the disclosure under Section (1) (j) of the Act. The medical bills would eventually indicate the treatment and/or medicines required by individuals and this would clearly invasion of the privacy.